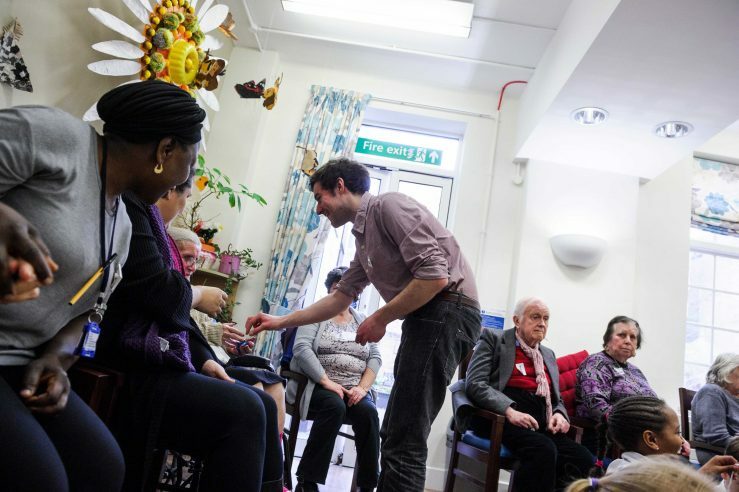 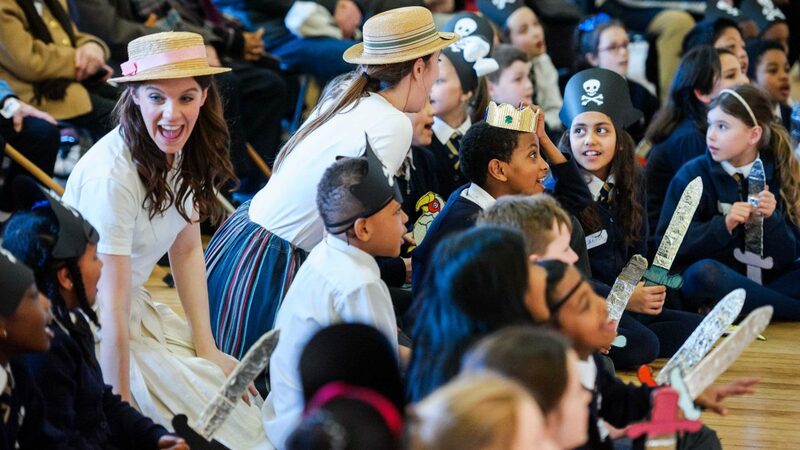 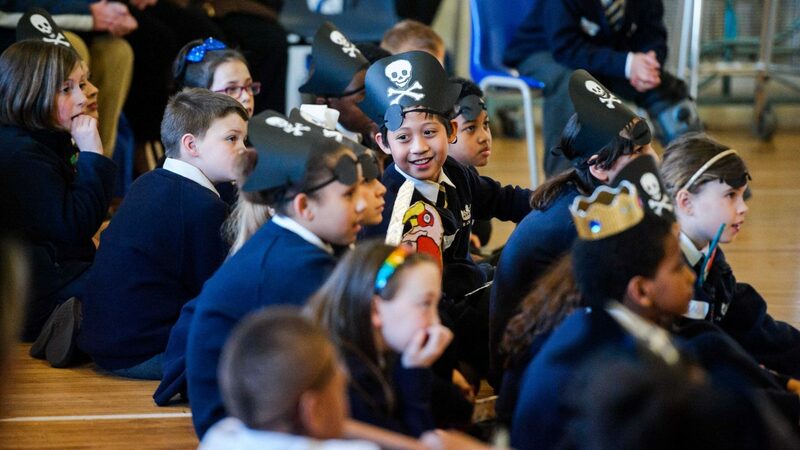 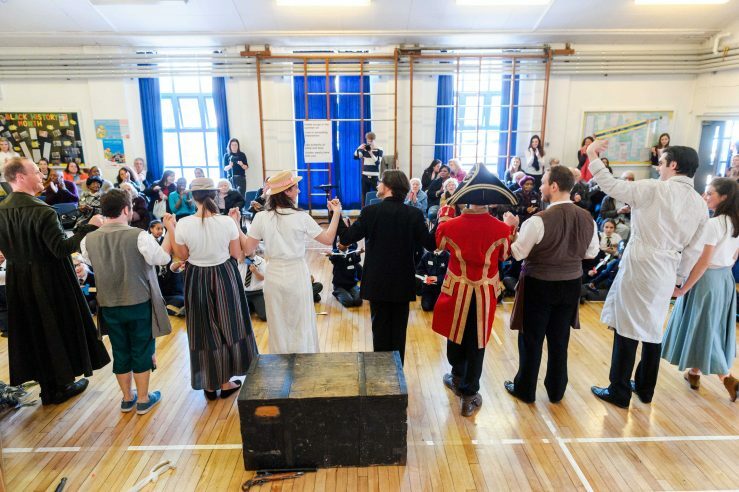 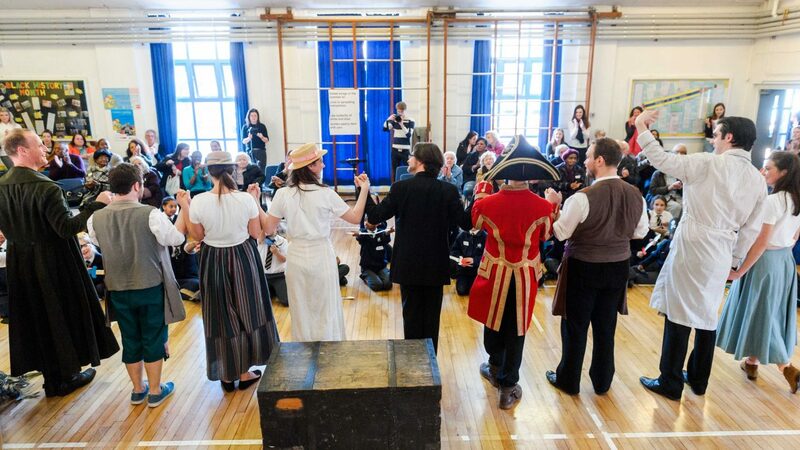 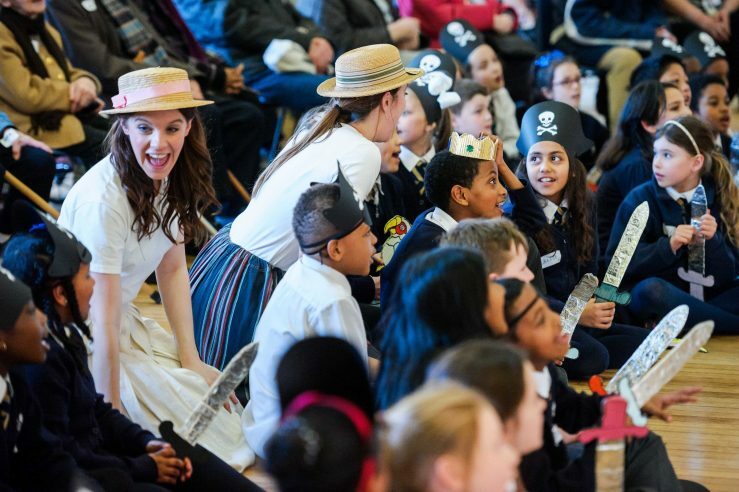 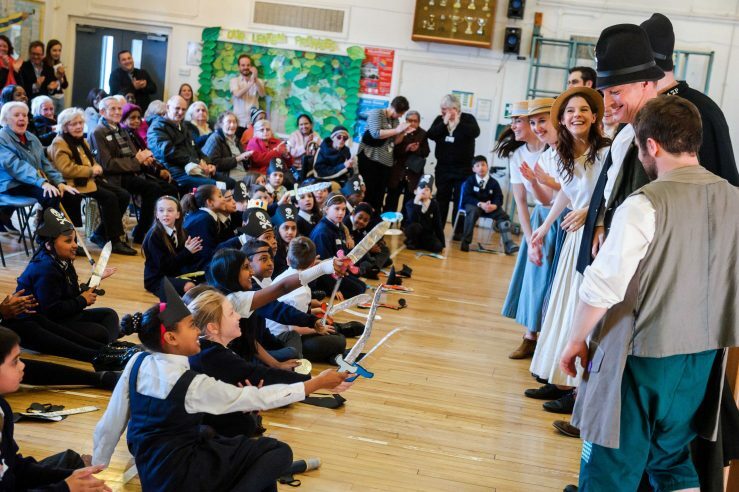 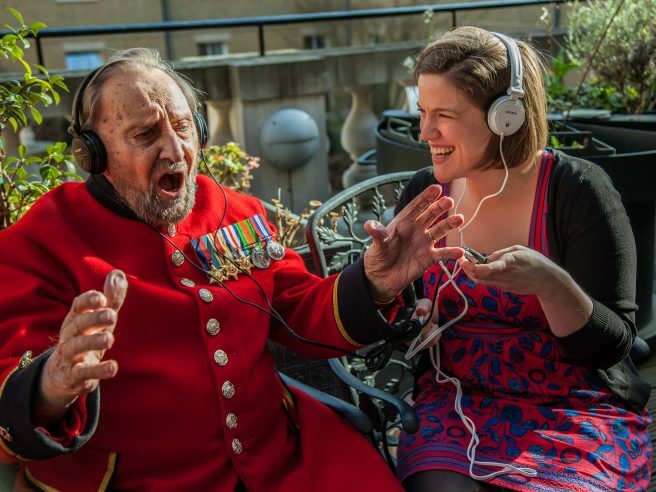 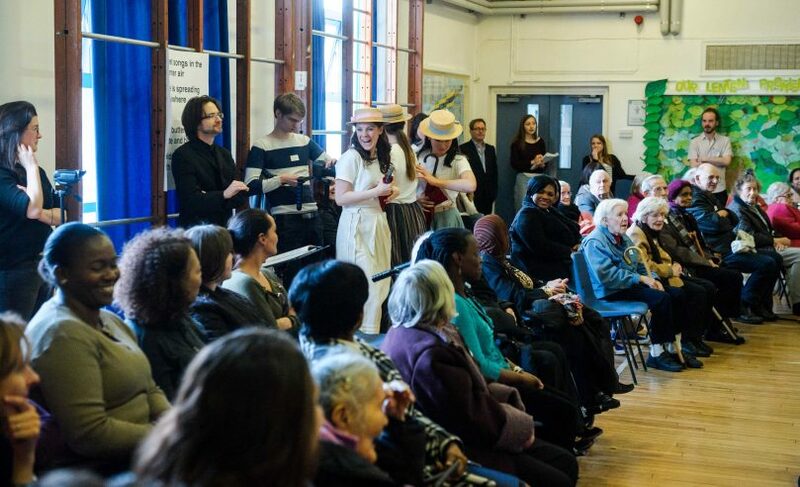 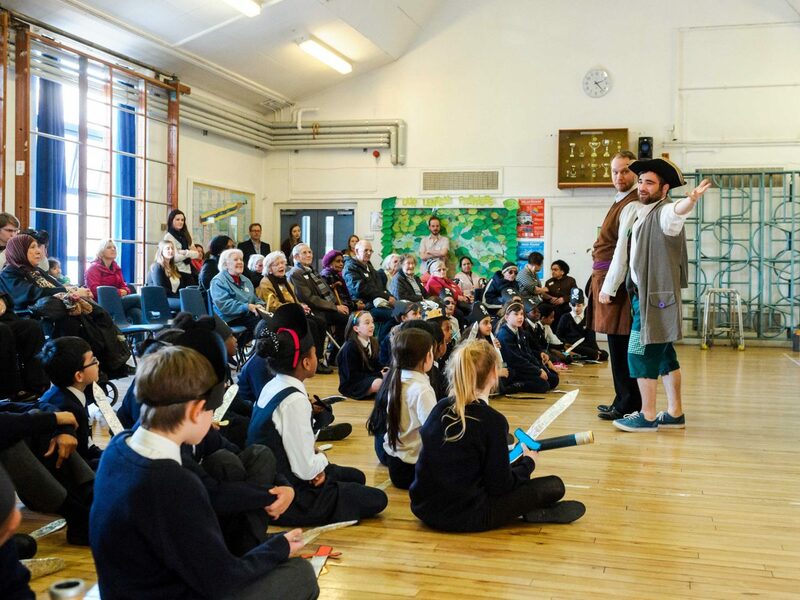 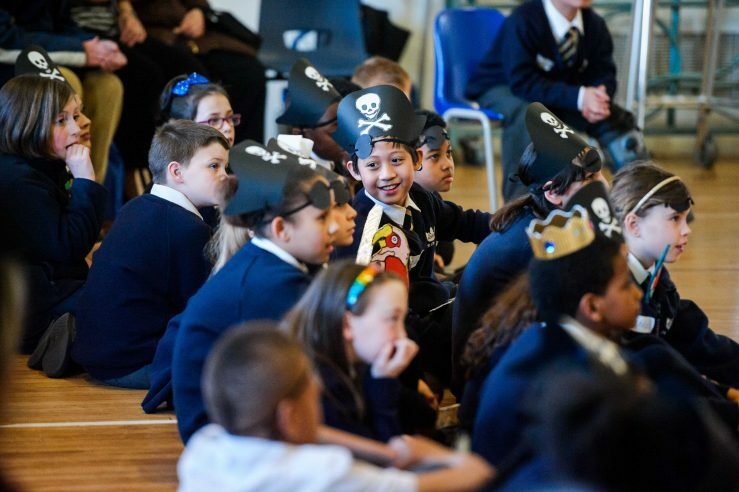 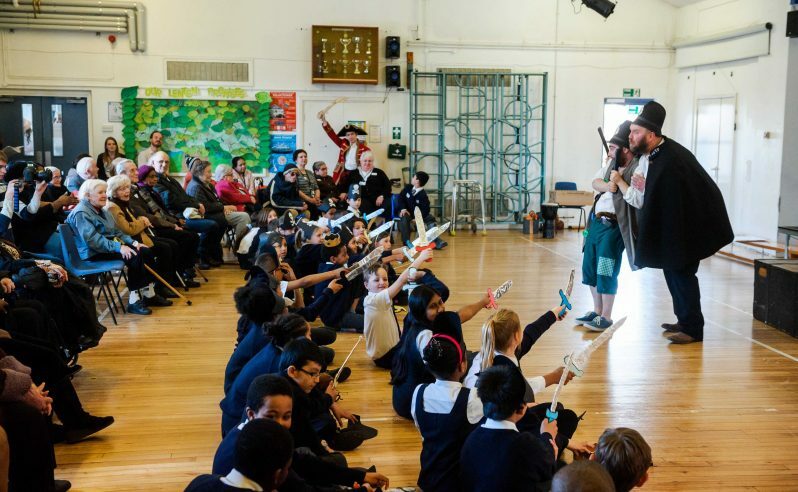 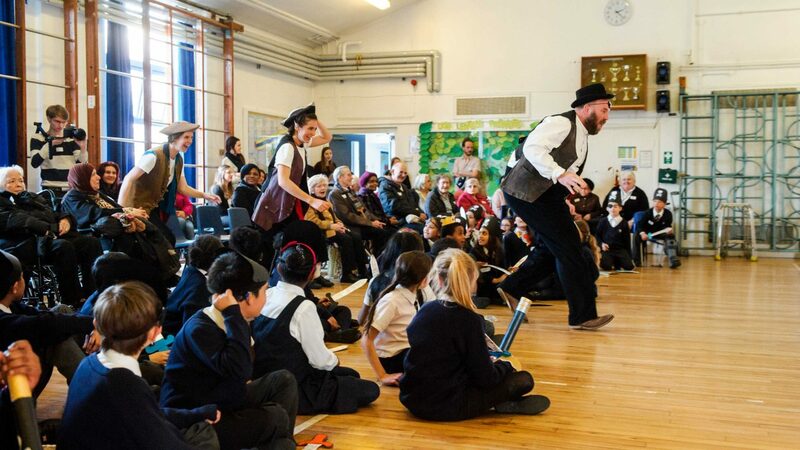 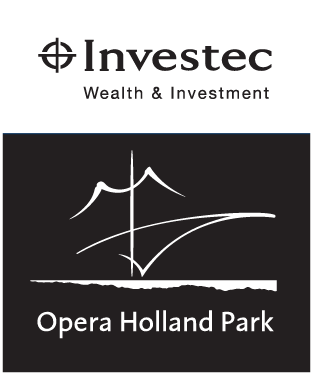 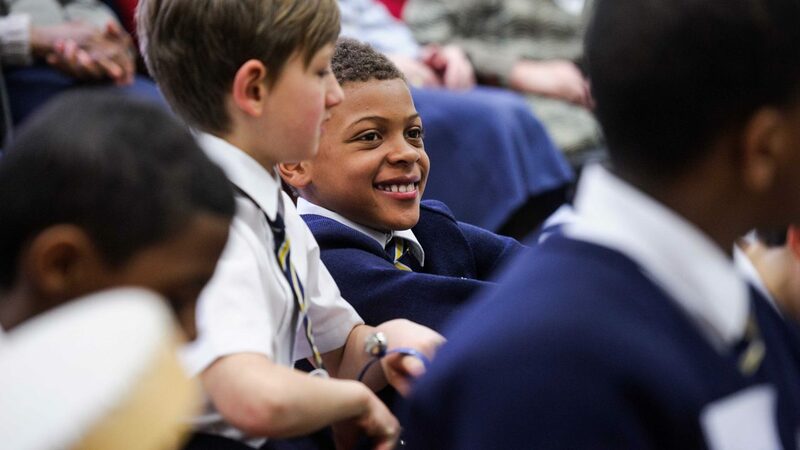 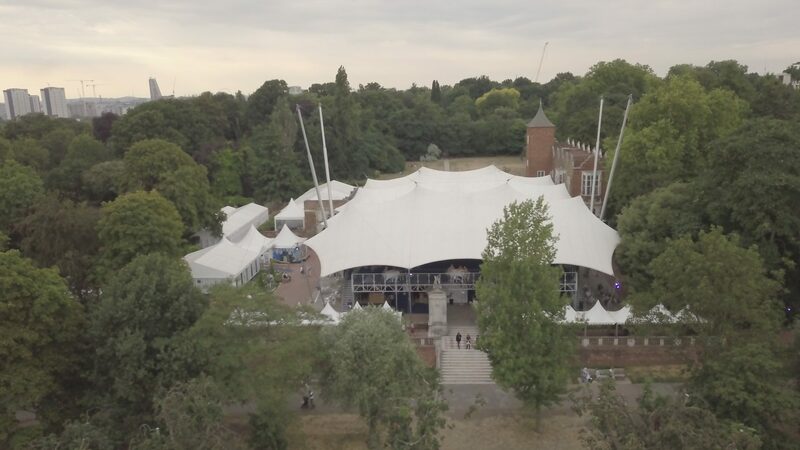 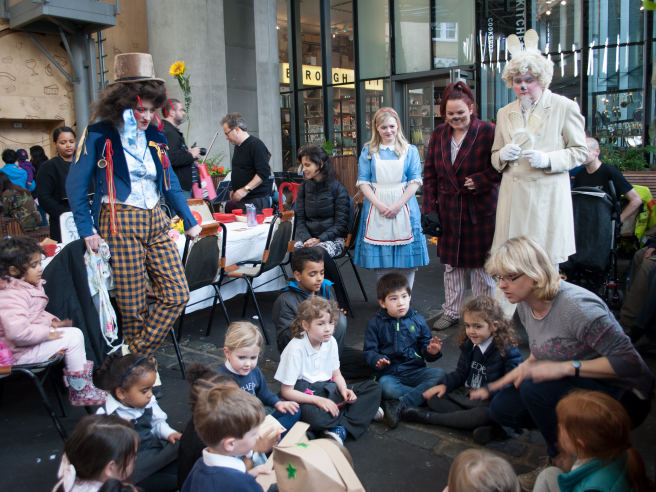 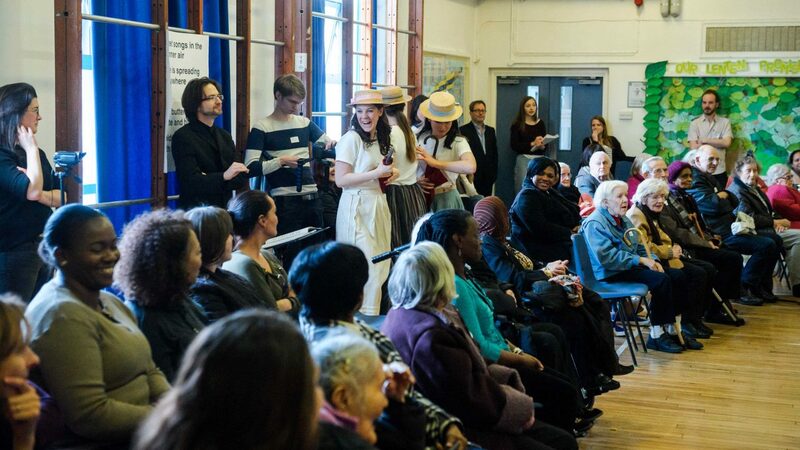 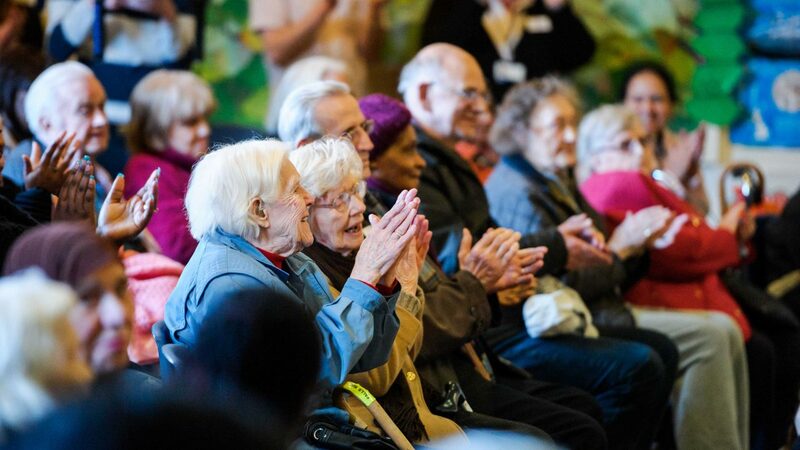 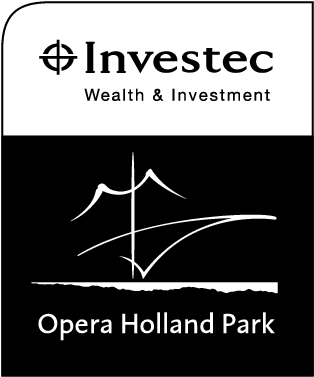 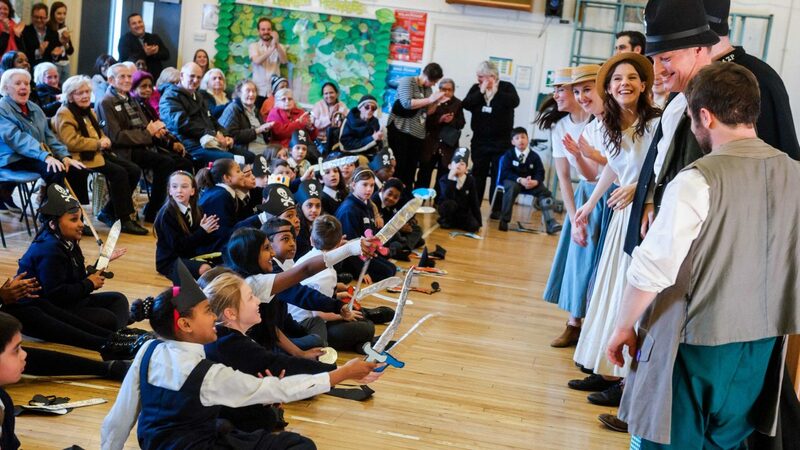 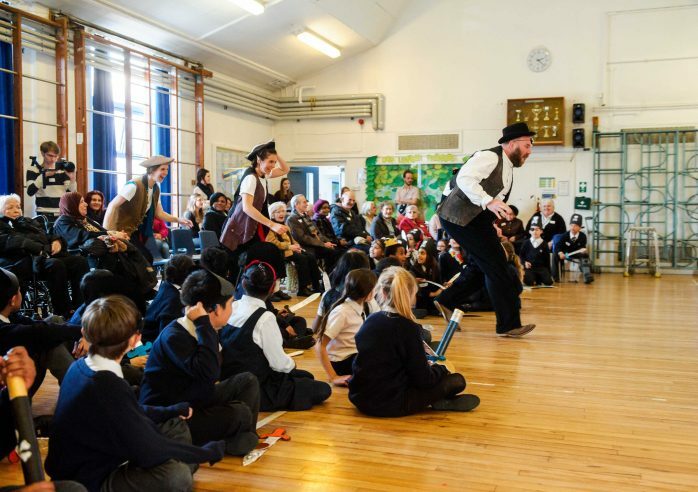 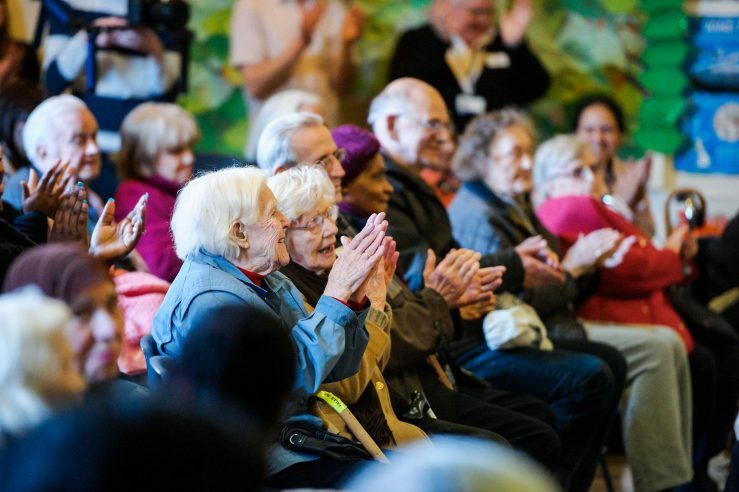 Pirates of Penzance was Opera Holland Park’s pilot intergenerational project for KS2 primary school children and individuals with varying forms and stages of dementia and Alzheimer’s. 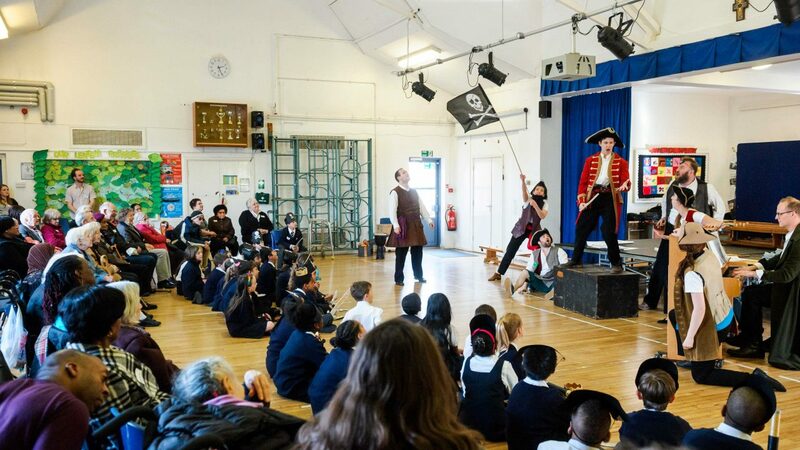 Two year 5 classes from St Charles Primary School (RBKC) and service users from a nearby Alzheimer’s day centre, Chamberlain House, enjoyed a variety of activities based around popular themes and music from Gilbert & Sullivan’s The Pirates of Penzance, culminating with a performance of the operetta delivered by a professional cast of opera singers. 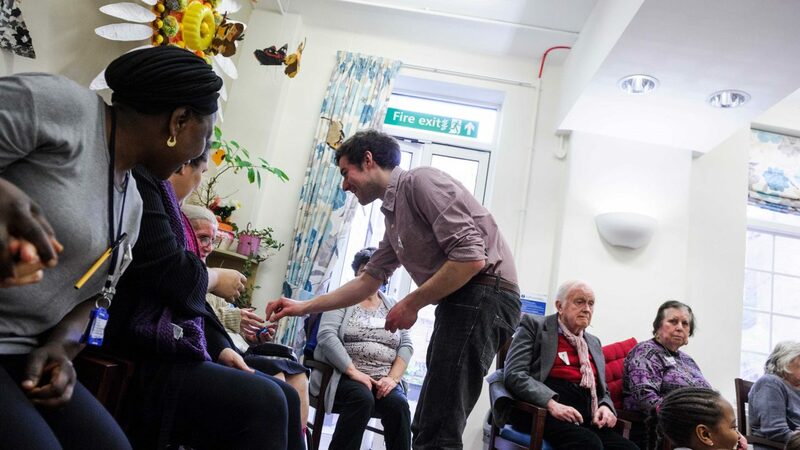 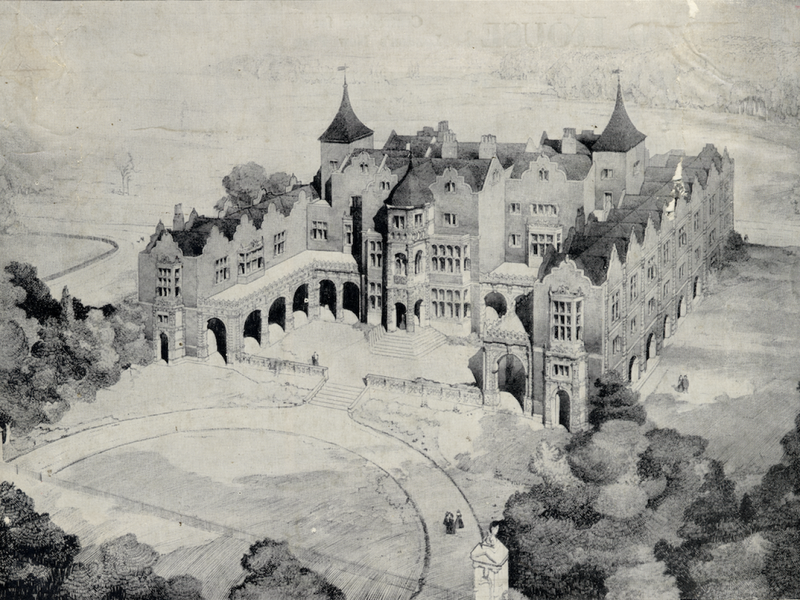 If you’re interested in this project, or working with us on something similar, please get in touch. 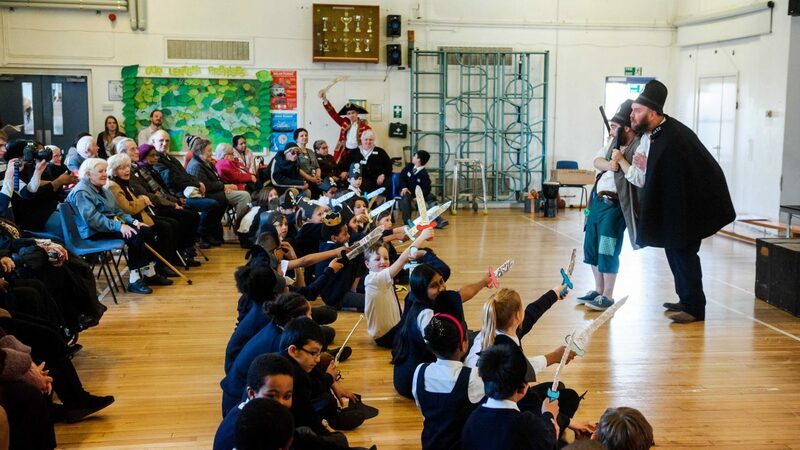 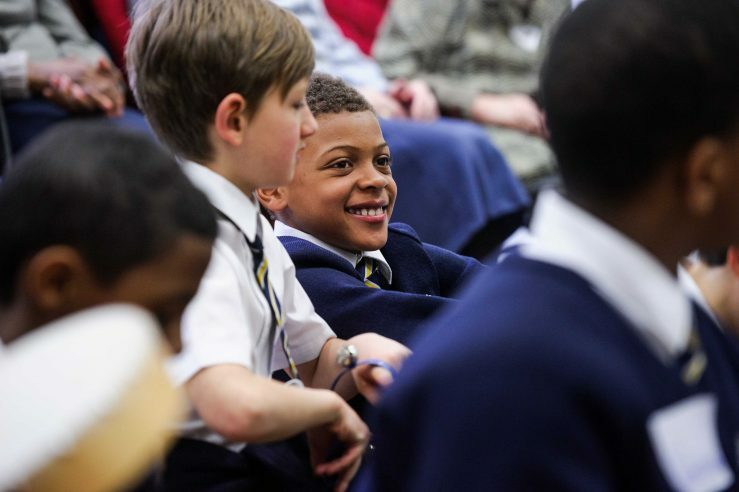 Support the Inspire project's educational work. 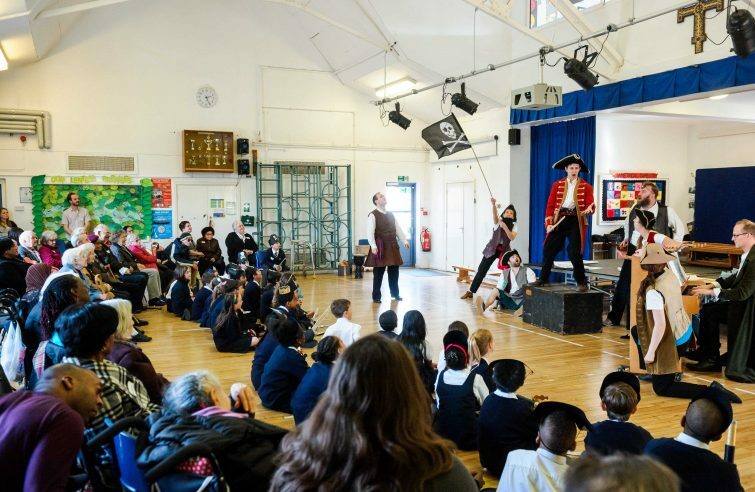 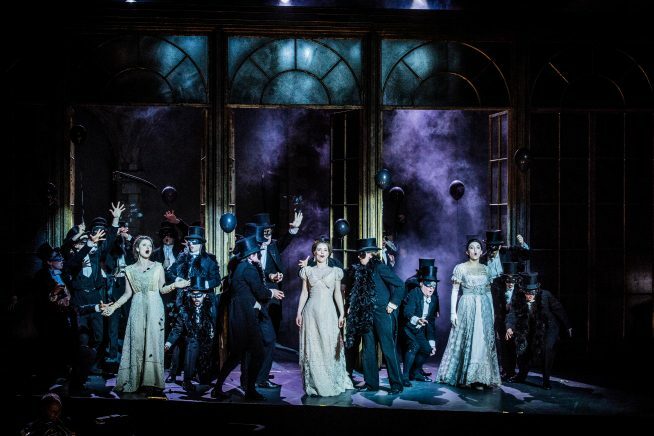 Find out everything you need to know about eligibility and how to apply for our four ticket schemes aimed at reaching wider audiences who may not otherwise be able to attend our Season.